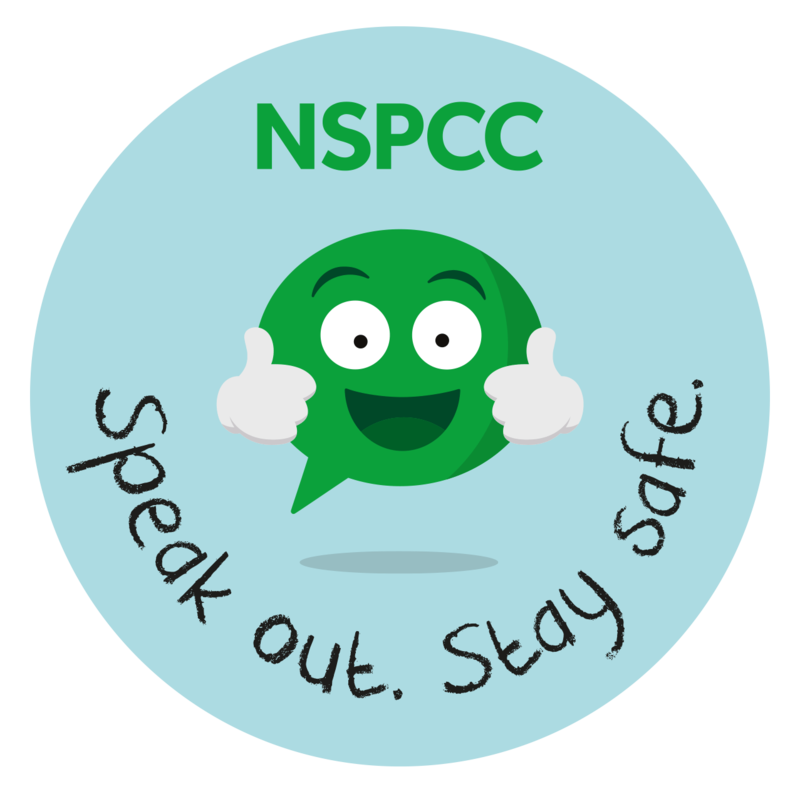 NSPCC – Speak Out & Stay Safe Assembly! This morning, our assembly was led by the NSPCC who spoke to the school about speaking out and keeping safe. The volunteer also spoke to the school about coping with their worries and making sure that they knew a trusted adult to go to during a worry or concern. Children also discussed what type of worries children might have, including keeping safe out and about and making sure that we protect ourselves from harm too. This Friday, children across the school will be wearing their Christmas jumpers and joining in with the Big-Buddy-Danceathon, listening to Christmas tunes across the day and dancing along with our friends, to remember the NSPCC’s message. The children received information on different types of abuse, including bulllying online too and how they could contact ChildLine to seek help and advice for their worry or concern. If you are concerned or worried about anything from this morning’s assembly, please speak to your teacher or an adult that you feel you might be happy to speak with.